Happy “Love Our Lurkers” Day! Thanks, Bonnie, for coming up with this great community event! 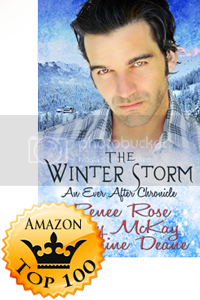 In honor of LOL8, 2013, I thought I would try to lure some of the readers out of the shadows! So let’s talk about spanking! Even though I live the 24/7 life of a spankee, with my HOH (AKA- Hubby), I still like to escape into my fantasy spanking world every once in a while. Since my husband has taken on the role of HOH, but not succumbed to the dark side, ( in terms of spanking entertainment), I am left to my own spanky devices. My latest fun activity is to characterize the Spanker worthiness of other people. LOL, I’ve tried celebrities, sports figures, neighbors, and the Bush’s beans guy (Roll that beautiful bean footage!). Sean Connery- Young or old. 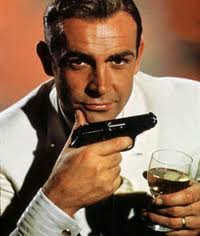 I would love to be spanked by the real James Bond! Harrison Ford – He carries a bull whip! Please let him be a spanko! I also have a thing for hot professors. 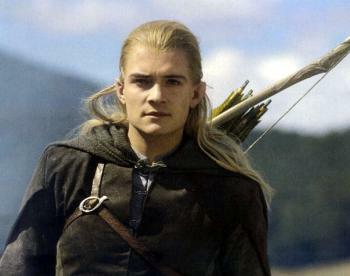 Legolas – Mmmm, an elf spanking! 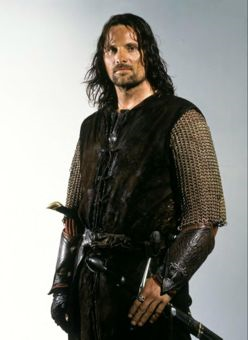 Aragorn – He carries a broad sword, and he’s half elf! Joe Manganiello – werewolfs, vampires, ah Hell!, I’ll take any of the paranormal hotties from True Blood! Harry Dresden – Wizards give good spanks! 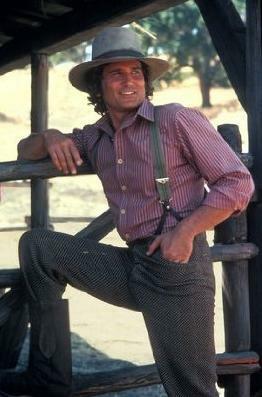 Michael Landon / AKA “Pa” – I would love to go out to his woodshed for a good switchin’! 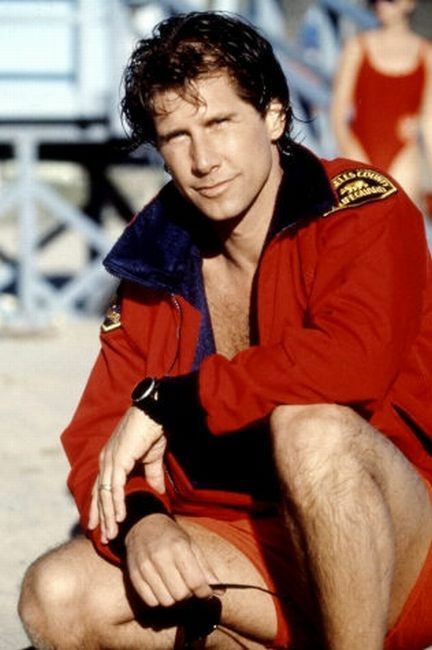 Parker Stevenson – the 40 year old, not the 20 year old. 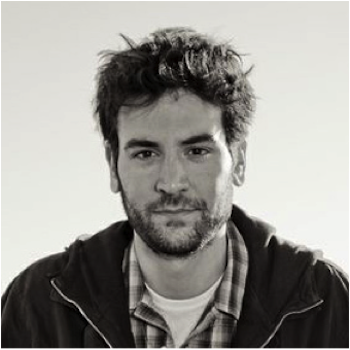 Ted Mosby, architect. – Even though he is a Sensy, he can give good “eye”. 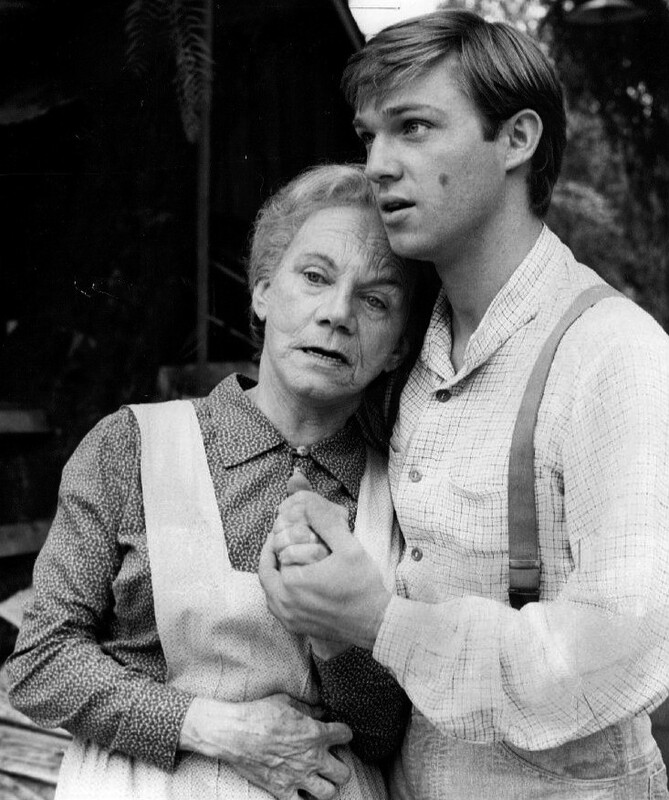 He has spanker potential. 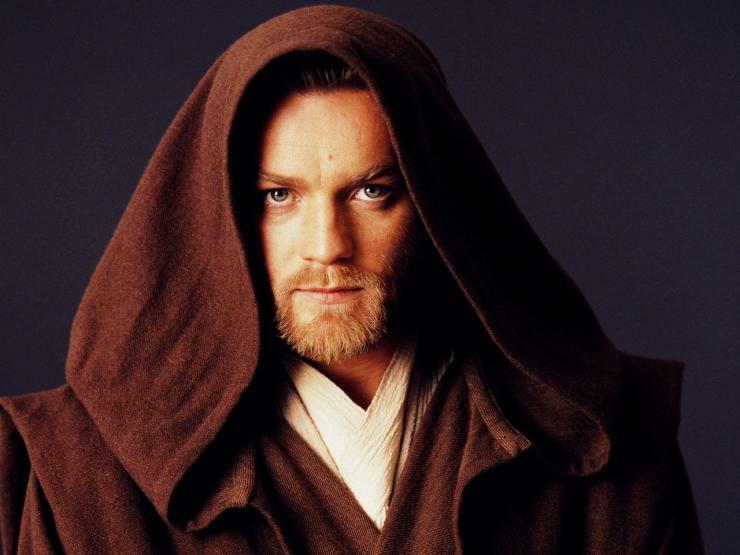 Ewan McGregor – Mmmmm, lightsaber! And he can sing! 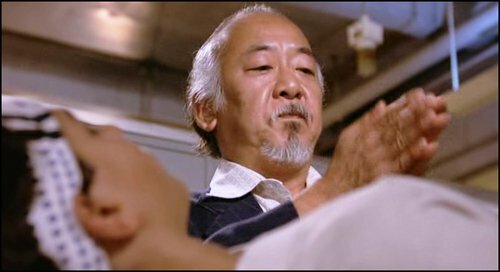 Mr. Miyagi – he can do his ka-ra-te heating moves on my booty, anytime! Wax on, Wax off! 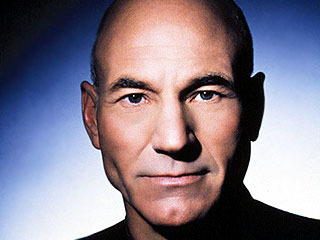 Patrick Stewart – Psychic Mutant or Captain of the USS Enterprise, I don’t care. I will happily take a good spanking from this “daddy figure”. 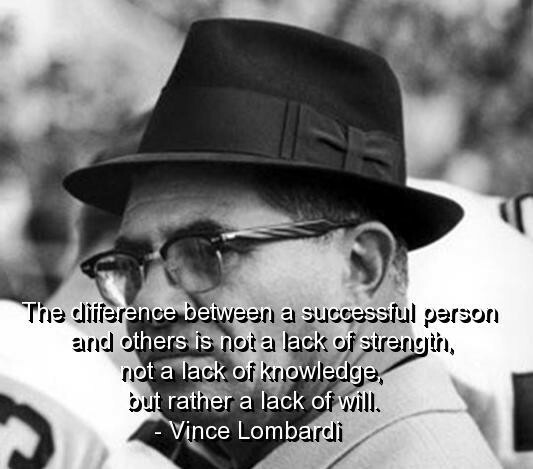 Vince Lombardi – ’59-67. Go Pack! An iron will and determination means my spanking will be done good and proper! Ooh, and think of the awesome lecture potential. Yes, I am a winner! Ok, that’s all the time I have for today. If I get off the computer in time, I can go get a good girl spanking from my real life spanker, AKA Hubby. Please add to my list! Who would you like to be spanked by if you are a spankee? Or who would you most like to spank if you are a spanker? 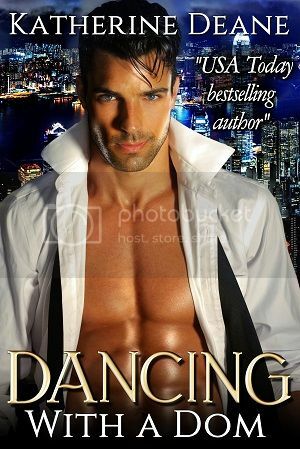 This entry was posted in The DD side of things and tagged Harrison Ford, Harry Dresden, Joe Manganiello, John Wayne, L8L, Love our Lurkers, My bottom smarts, spank, spanking, spanking blog, Spanko on November 12, 2013 by katherinedeane. I was with you until John Boy… lol. Happy LoL Day! It’s amazing how our tastes change through the years. I really liked him as a kid. But now, em, not so much. Oh well, he was a transition at least. I need to figure out who Gerard is. Oh, Gerard Butler! That’s a good one! I wish wordpress would let you reply with pics! Love your post, Katherine. Sean Connery and Harrison Ford have topped my spanking fantasies for years. Happy LOL 8 day! I’m a regular visitor to your blog, and always enjoy your posts. I’m getting that comment a lot. It’s nice to know everyone is paying attention! Happy Love Our Lurkers Day Katherine! Happy LOL Day to you too, MR. BB!! Hope it is a spanko-riffic one for you! I cannot believe I forgot about Wolverine! Whoah! Now THAT would hurt. OH MY GOODNESS! Wolverine! YES! 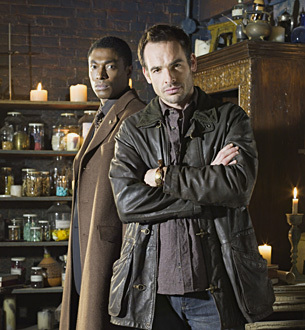 I´m a fan of the Dresden Files, didn´t know there was a TV show! They have them (at least the first two seasons) on DVD, which I get through Netflix! 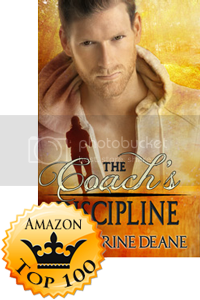 I also saw an old promotion on the sci fic channel! It was a lot of fun watching the books come to life! I could not love this post more! You definitely kick started my fantasy life today! First of all I could not agree with you more on Ewan McGregor! Hands down a spanker! I love Michael Landon too & Vigo Mortenson. So many thoughts happening right now! I personally love to think that Joe Manganiello is a secret spanker. Another is Mark Paul Gosselaar after seeing him in weeds. Hello…belt scene. YUM! Ooh, I haven’t seen Weeds. Guess I need to check it out! I think you could be right about Joe! Yup I have a “Women who should be spanking men” category 🙂 Happy LOL Day. Fun to fantasize and love your list. Happy LOL day! I pick George Clooney… many a fantasy about that one. I like him grey! He seems more “Top”y! Have you not seen Lord of the Rings, Casey? We will have to have an online movie watching party! Great post. 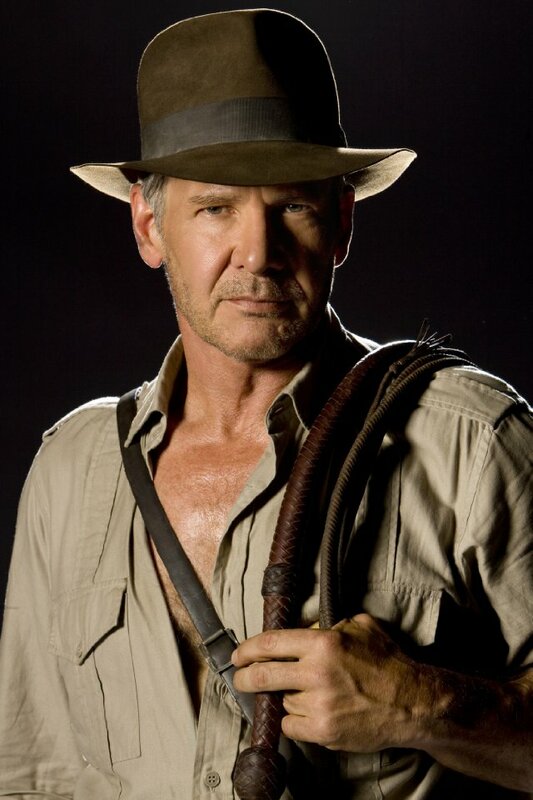 I’m a fan of Harrison Ford in his Indiana Jones days. Thanks, Celeste! I agree. Indy was awesome! Kenzie, you just won the Blushing Books gift certificate! Can you please give me your email address that you want it sent to? I am down with being spanked by everyone on your list!! When I get in the mood, I’ll take almost anyone. Thanks for stopping by blog. I’ve found some great new people to read. I ‘d like to add you to my blog list. Okay well I have found you now, because you visited me. Wait that sounds horrid. Anyway quite the eclectic mix of men and shiver…John Boy. From my youth I’d say Luke Duke. LOL and Alex O’Loughlin from the new Hawaii Five 0. I could watch that show with the sound off. LOL. Hope you had a great LOL Day!